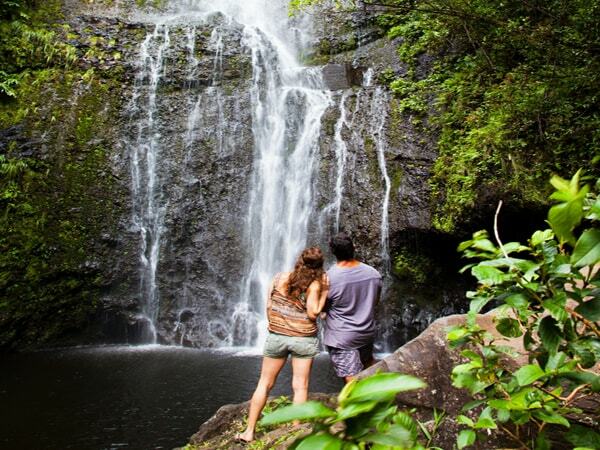 With more than 6o miles of sand beaches, bamboo jungles, and waterfalls, the road to hana offers an incredible experience to any Maui visitor. The two-lane route offers plenty of excursions and some of Hawaii’s scenic views. Before you embark on the journey, you should do your due diligence. Keep in mind that the road circumnavigates Haleakala volcano which occupies half the island. As you travel along the 68-mile trip, you’ll enjoy the captivating rainforest and scenic coastal views. What’s more, the road has 60 one-lane bridges with blind corners. Some of the sights you can visit include the Twin Falls waterfalls, Seven Sacred Pools of Oheo, Honomanu Bay, among other places. Besides that, you can take short hikes through the tropical rainforest, especially the four-mile Pipiwai Trail. Another eye-catching feature is the Ho’okipa Lookout. This is a great place to watch experienced surfers do their thing. It’s important that you visit the upcountry area if it’s not dark already. Make sure you enjoy the quick photo-snapping stops. Unless you intend to spend the night in Hana town, it’s virtually impossible to visit every attraction as you drive along. However, with a guide, you can visit the most appealing places and skip those that are less attractive. Once you’ve made your way to Hana, you should step in the Travaasa Hotel. Just relax and enjoy a gourmet or a three-course luncheon featuring local ingredients. Should you use a van or drive yourself? Well, both options have their advantages and disadvantages. When you travel with a van, the guide knows where to stop and for long. Also, the foods and drinks are catered for. You’ll even have an opportunity to learn about the Hawaiian culture and the ancient history. This is the best option if you want to focus and enjoy the ride. On the other hand, driving yourself allows you to travel at your own pace and probably stay overnight. It’s crucial you understand the history of the area because the sights you see will dictate what direction to take, and if you want to spice up the trip a bit with some adventure, you can try the zipline in Oahu which takes you high above the trees. It’s hard to estimate the time you’ll take on the road. You should be prepared to use 10 to 12 hours of your day. With a tour guide, he’ll know how many stops to make and for how long. There you have it. 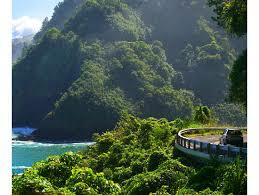 The road to hana tours are indeed a breathtaking adventure. It’s more about the journey rather than the destination. The sights of the luxurious experience will linger in your mind for years. If you’ve made it this far, it’s time to hit the road!